Logan LaPlante: What is Hackschooling? 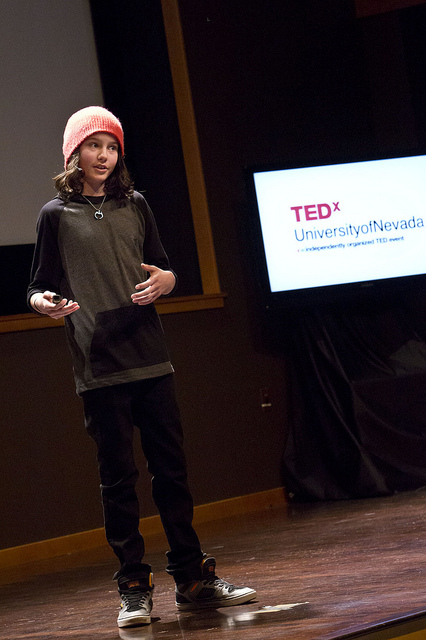 At his very inspiring TEDxUniversityofNevada talk Logan LaPlante speaks of Hackschooling and explains why he thinks this should be the way school should work and how it worked for him. He himself is the best proof, how educational systems determine whether it delivers thinking, creative, smart, interested and curious young people or their opposite. Our current system mainly delivers subordinates for (knowledge)assembly-line type work. Likely we are going to need other qualities in the future.